Join us for a 2 hours guided walk in London's East End alleyways, where the ghost of Jack the Ripper is never far away. 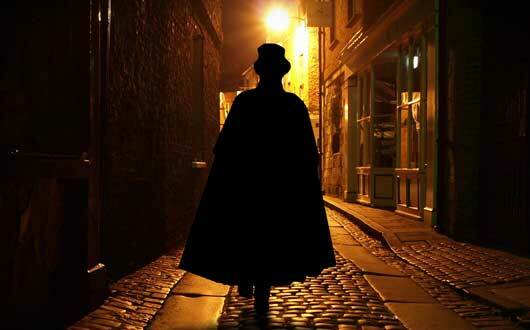 With an expert guide you will get the full uncensored story and experience the fear and terror brought by Jack the Ripper at the end of the 19th century. Prepare yourself for an evening full of interesting, gloomy stories. London by night will never feel the same after this walk! Hurry, limited number of places available !